Find Rugby Now is proud to introduce Lusum as our exclusive ball supplier and partner for the 2019 LIT Rugby 7s on 22 June! We have been using Lusum rugby balls as our match balls for six years in a row and we have always been impressed by the quality of these rugby balls as well as by the awesome pink colour, which makes it easier to see when in flight. 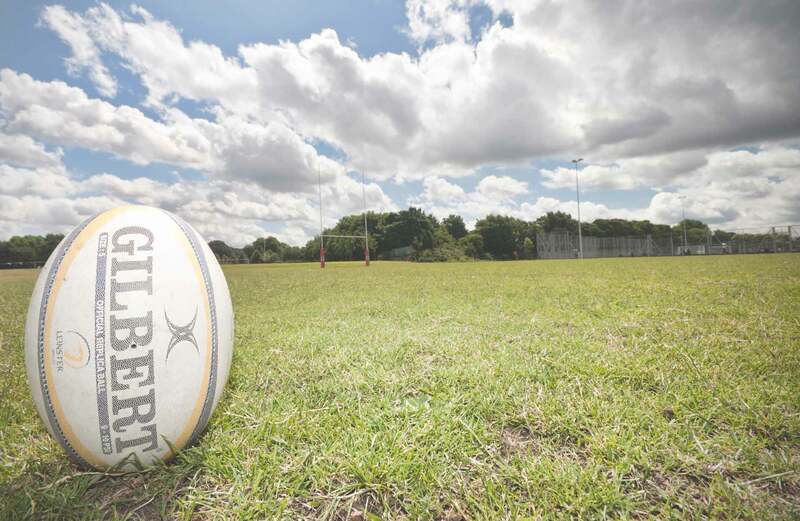 As you may know, most well known rugby ball brands sponsor professional teams and the cost of these sponsorships are passed down to the consumer – that is why rugby balls are so expensive. Lusum have decided not to enter into any sponsorship deals – which means they can spend more money on making the best balls and pass the cost savings onto the customer. We also have an exclusive discount to FRN available to you for a short period of time through for 25% off each rugby ball – check out @FRN7s page on facebook for your exclusive offer!